Every project and activity that Magic Me runs is run in partnership with one or more other organisations. Over the past three decades we have become skilled in working with individuals and organisations, not just in the arts but also in education, housing, care, heritage and other sectors. Magic Me has worked successfully with museums, galleries, care homes, schools, day centres, academies, housing estates, tenants’ associations, nurseries, historic royal palaces, businesses and community centres. It was great! The volunteers were fantastic and residents really enjoyed it, next time will hold it in the garden. I was really surprised certain residents reacted/interacted – it was really unexpected but lovely to see. Our approach is to develop and co-design projects with our partners, so that activities grow out of the situations, concerns and interests of those taking part. Partnerships work best when everyone involved is clear about their role, able to work to their strengths and ready to learn from others. We understand how to build diverse project teams from different professional backgrounds and experiences. Magic Me work with organisations in different ways to design and deliver intergenerational arts projects, tailoring each activity to the people who might participate and the place where it takes place. Over the years we have tried and tested different models and developed a core arts practice; we are always open to new ideas and welcome new collaborations. Sometimes a partnership grows because Magic Me is commissioned to undertake a particular piece of work. 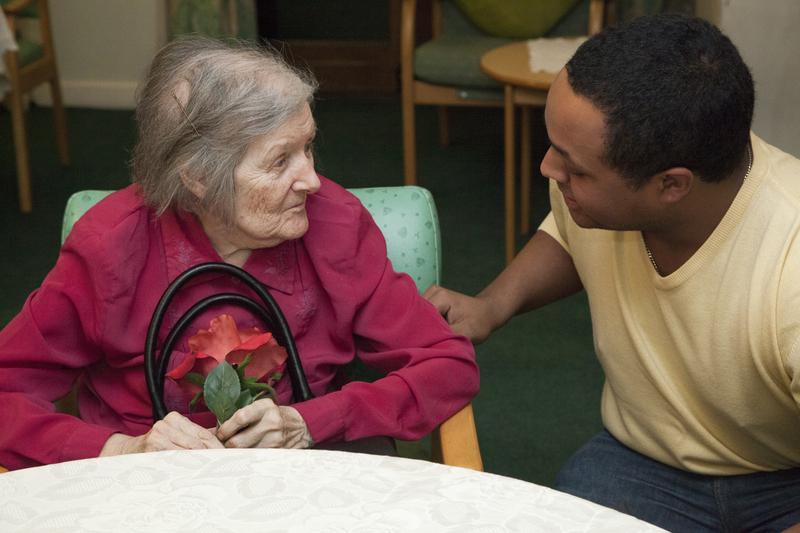 For instance in 2015 we were commissioned by Public Health Tower Hamlets to help them tackle the problem of loneliness and social isolation of older people living in care homes, through the Action on Loneliness project. Other times we offer an idea to potential partners, having raised the necessary funds ourselves, or we work on joint fundraising bids with the project partners. 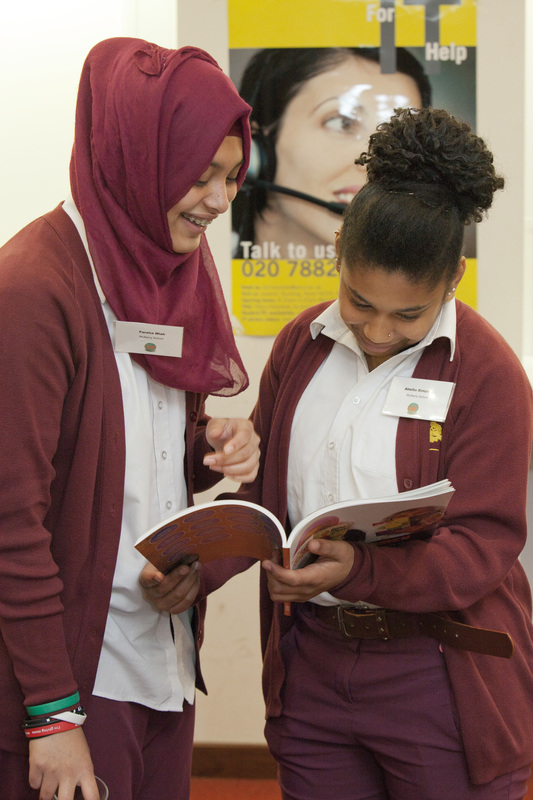 In Tower Hamlets we have created long term partnerships with local schools, including Mulberry School for Girls, John Scurr Primary School, Clara Grant, Osmani and more. You can find out more about our work with schools here. In addition we are keen to work with experts in the sectors where we operate, with whom we share goals and values. In 2017, following our innovative Artists Residencies in Care Homes programme, we partnered with the National Activity Providers Association, sharing arts activity ideas and techniques, with their 2,500 members across the country, through the NAPA LINK newsletter. If you are interested in partnering with us, contact Kate Hodson our Programme Director. Find out more about how we work in partnership with other arts organisations and cultural venues here. Magic Me has a strong track record of providing consultancy, training and advice to organisations wishing to introduce an intergenerational element to their own work, or run a one-off event or activity. Find out more here or contact Susan Langford, our Director, to discuss how Magic Me might work with you.